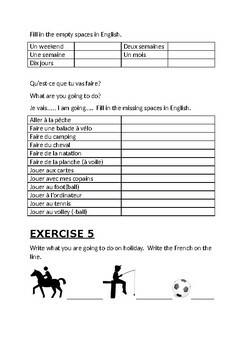 This resource is for Year 7 students studying French. 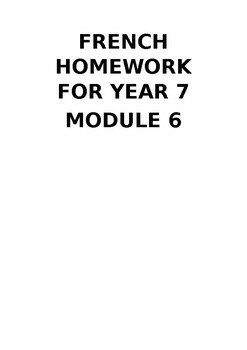 It is hoped that students will do the exercises and review work that they have done in class. 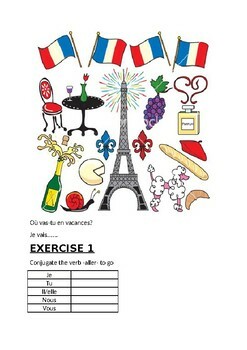 There are word searches, a crossword, translating sentences, vocabulary exercises and jumbled up exercises. 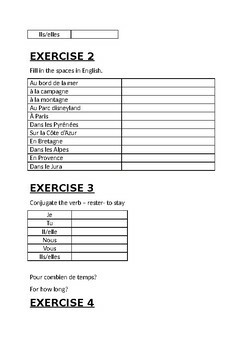 The purpose is to get students to try and remember vocabulary and verbs studied in class.